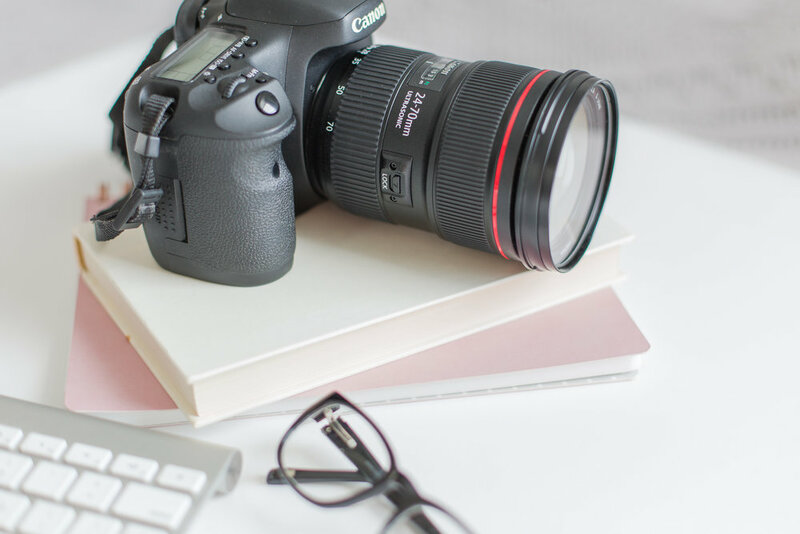 It has been such a crazy busy September and October for me because I have been photographing engagement sessions and weddings almost non-stop every weekend this fall! (Even though the weather for the most part has still felt like summer with temperatures in the mid-70's!!) 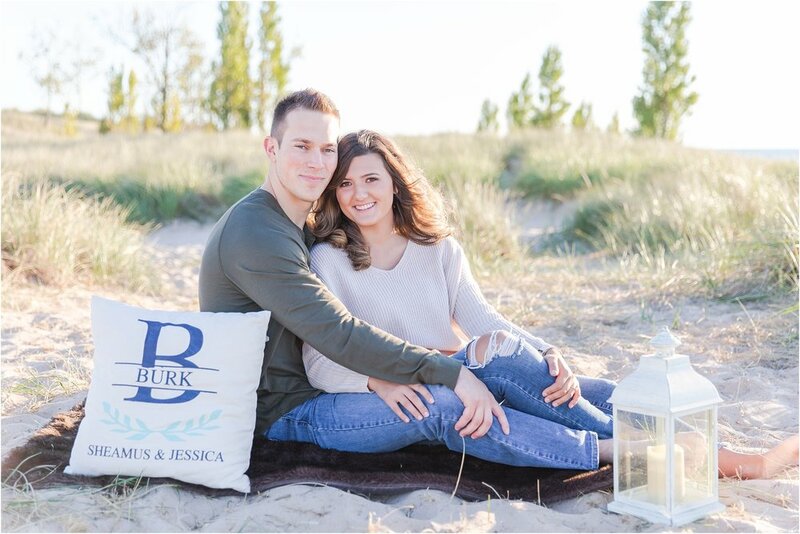 Scott and I road tripped out to St. Joseph, MI for Jessica and Sheamus' destination engagement session on the beach and HOLY MOLY, friends, are you in for a treat!! 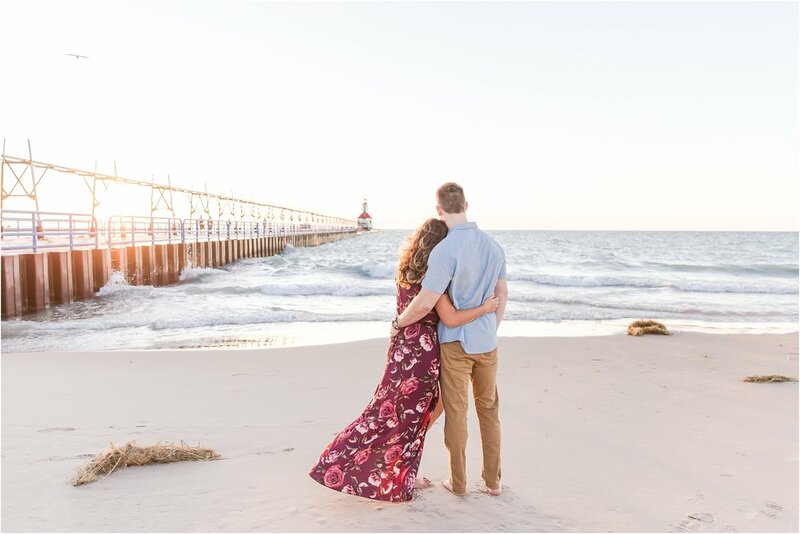 These two were so awesome in front of the camera, and we had one of the most amazing sunsets I've ever seen as our backdrop! 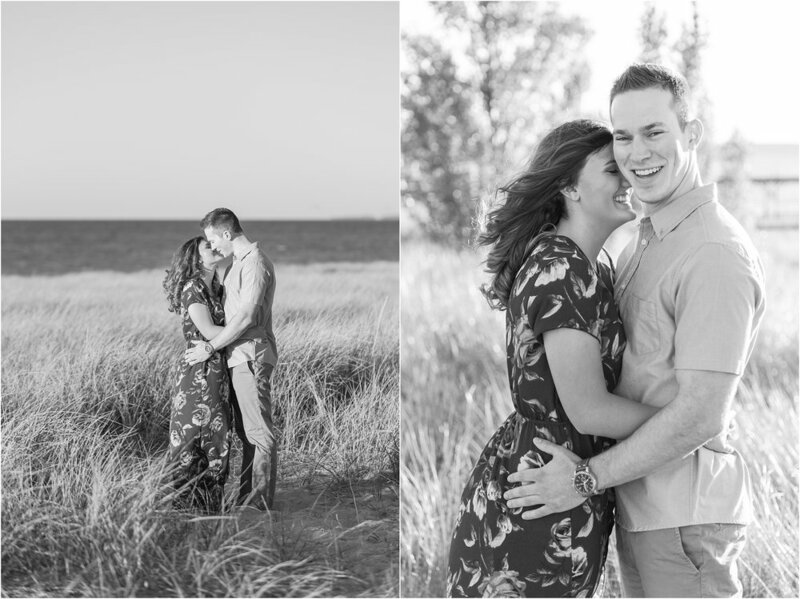 As Jessica and Sheamus walked hand in hand on the beach in St. Joseph, MI, they couldn't help but smile at one-another! The sun set over the blue waves with striking colors of yellow, orange, and red and the cool wind off of Lake Michigan whirled Jessica's hair in the breeze. I mean, can you get a more romantic setting than this, guys?!?! They seriously looked like the poster couple for the next Nicholas Sparks movie. Jessica and Sheamus were so much fun to work with because they are just so genuinely nice with the added mixture of being a bit silly and laid-back! When Jessica told me that her dream is to be an interior designer, preferably Joanna Gaines, I knew we would be fast friends. Sheamus mentioned that he is a bit of a shoe addict (38 pairs and counting! ), but ironically they both rocked the barefoot beach look for this session. They are definitely my kind of people! 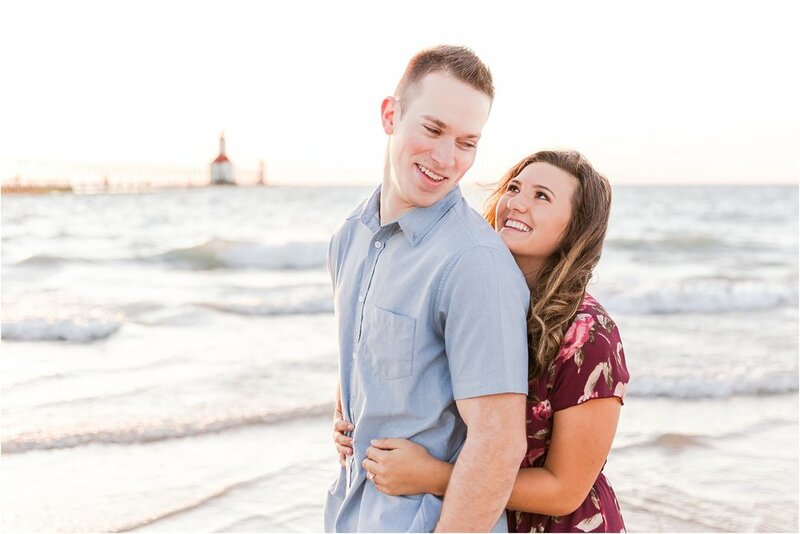 I could tell how in love these two are and everything about their session made me so excited to photograph their wedding day next year! 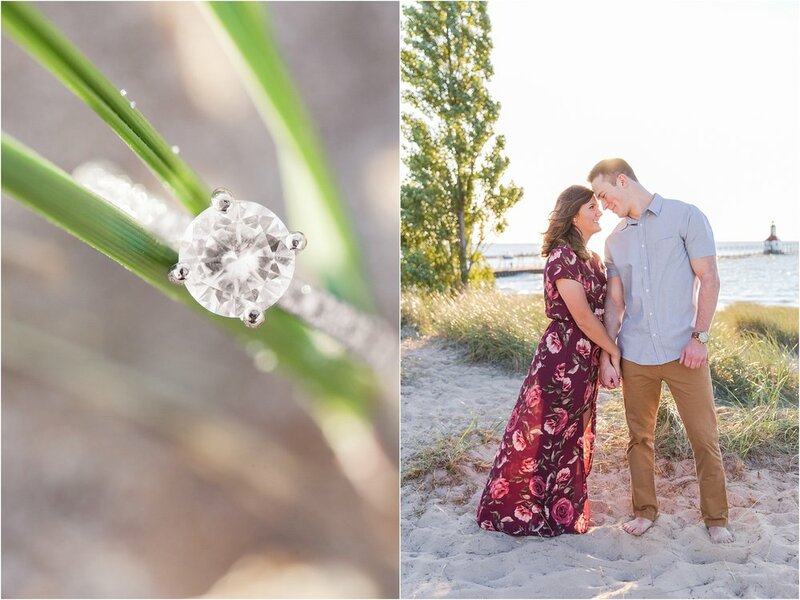 I hope you enjoy some of my favorites from Jessica + Sheamus' destination beach engagement!